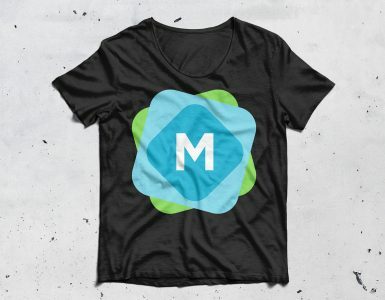 This is a particularly simple t-shirt mockup (although often, the simplest mockups are the best!). 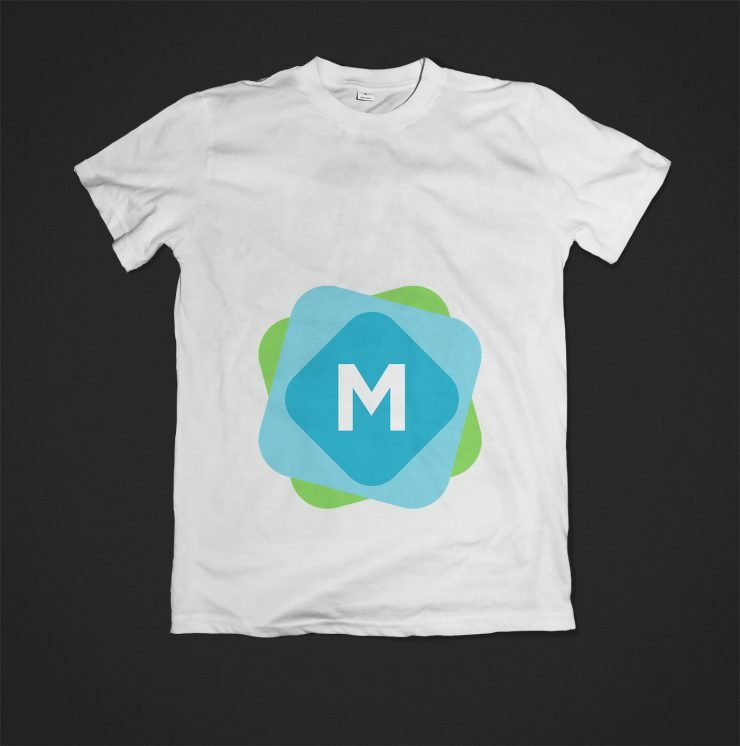 Let your own design shine through, and feature your illustration or brand on this plain white tee! 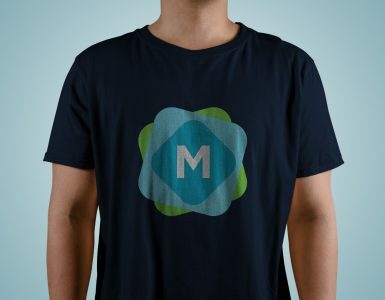 It’s possible to change the colour of the t-shirt, as well as the background. Your design will wrap and fold around the shirt creases, as well as have a soft fabric-style texture applied. 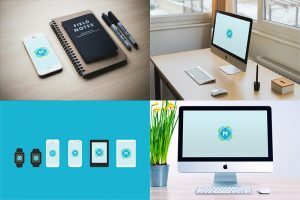 The mockup is suitable for both personal or commercial use, so you can adopt it for any project. 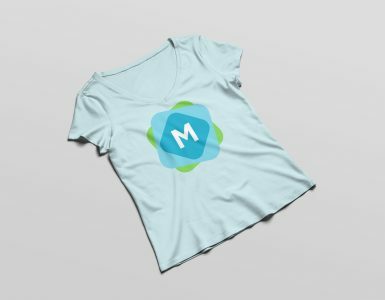 Perfect for showing your next apparel design off to the client.